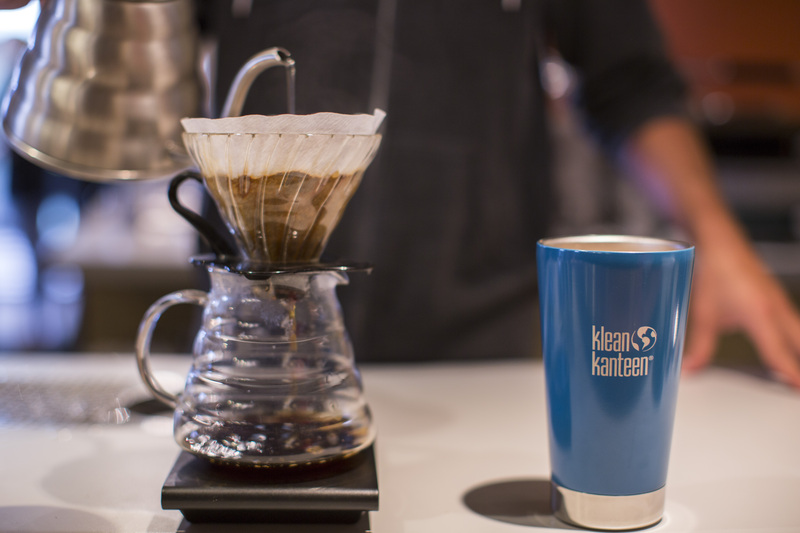 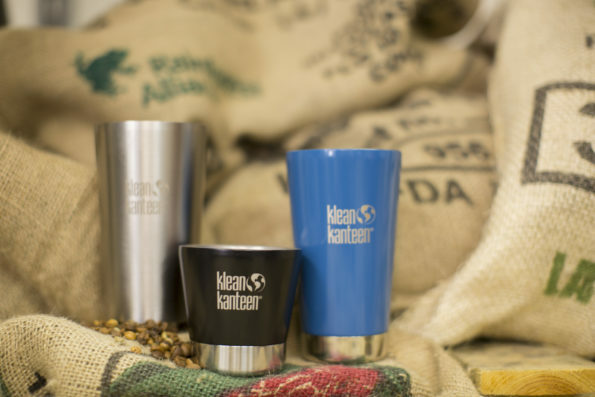 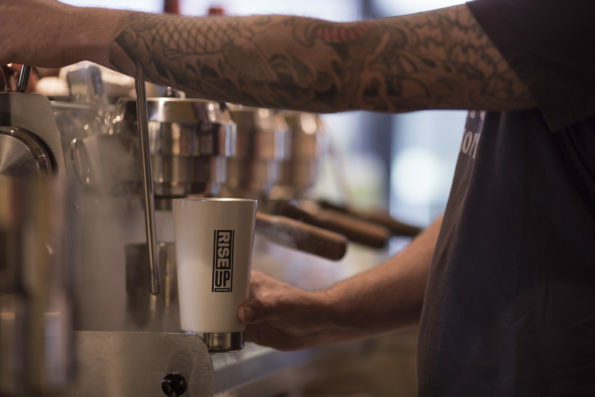 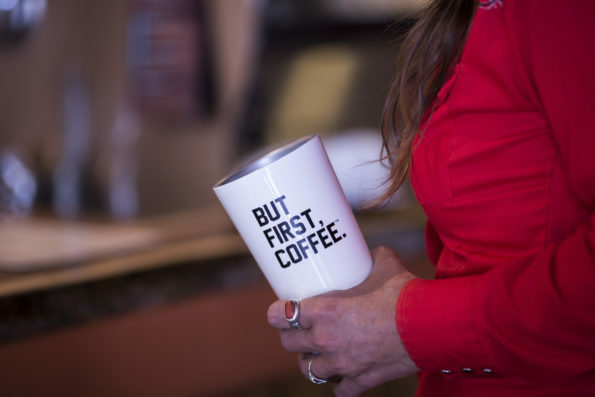 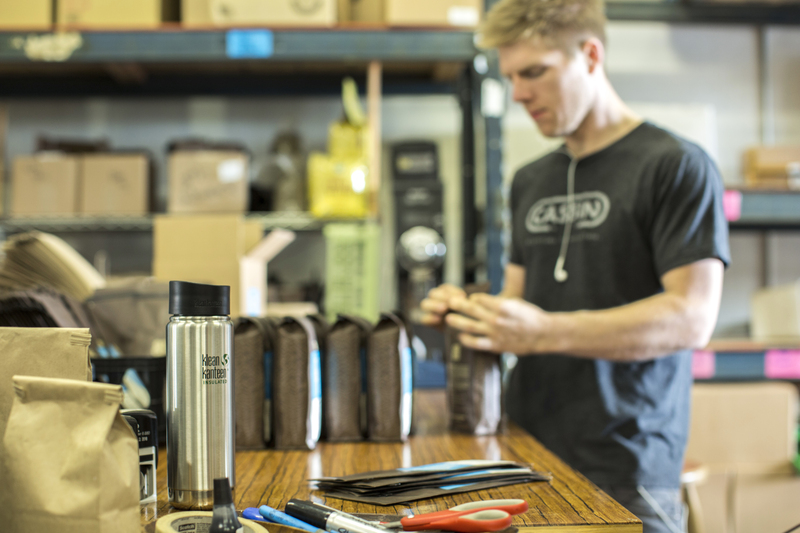 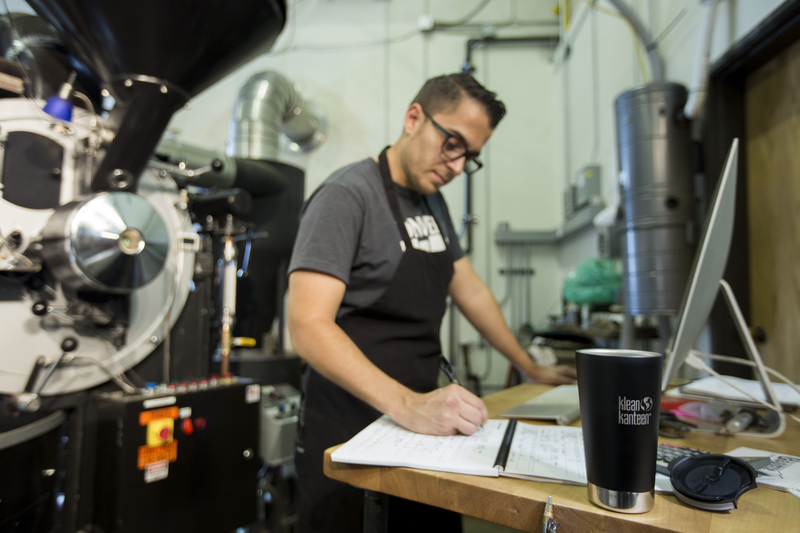 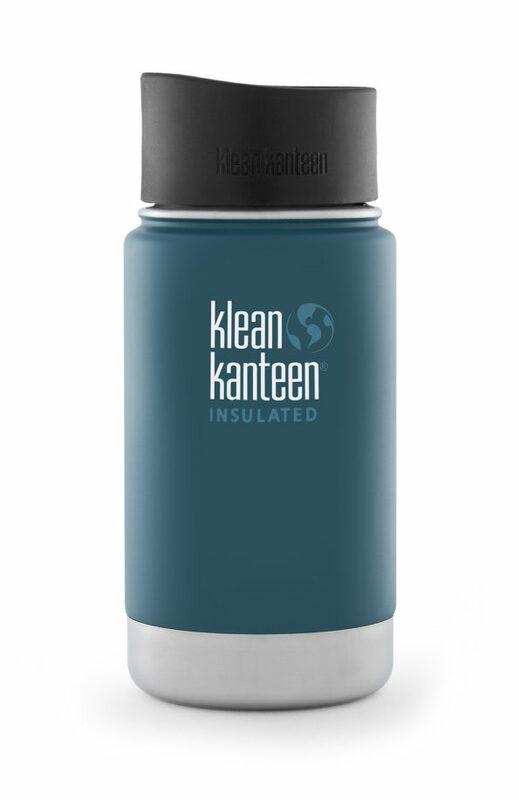 Our choice for coffee-to-go is stainless steel thermos, that does not impact your beloved drink with taste of plastic or metal, protects nature and keeps your coffee HOT (or cold if you wish!). 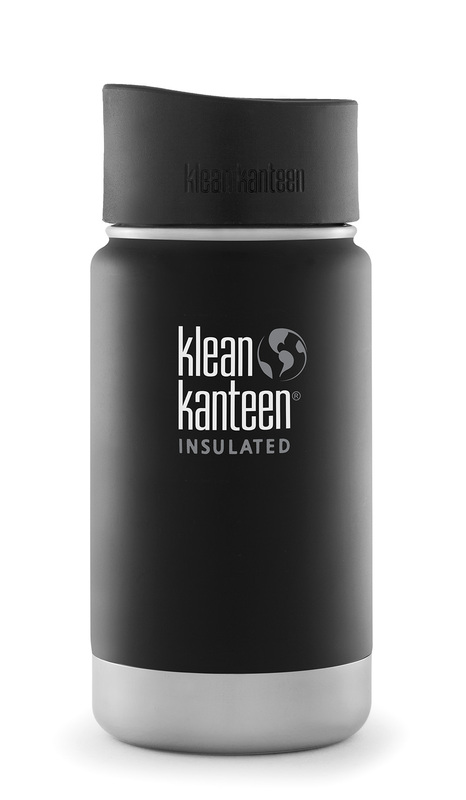 Keeps your drink hot 8 hrs or iced 24 hrs! 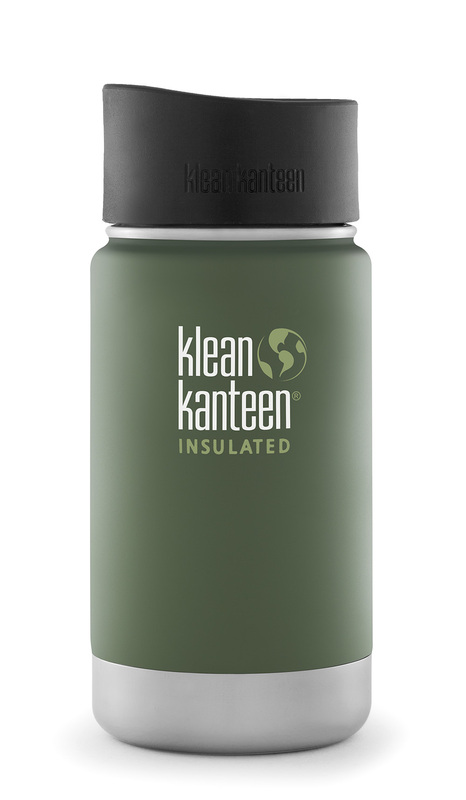 Insulated Wide bottles now come with new leak-proof Café Cap 2.0 to keep hot and cold drinks safely contained—and completely spill free. 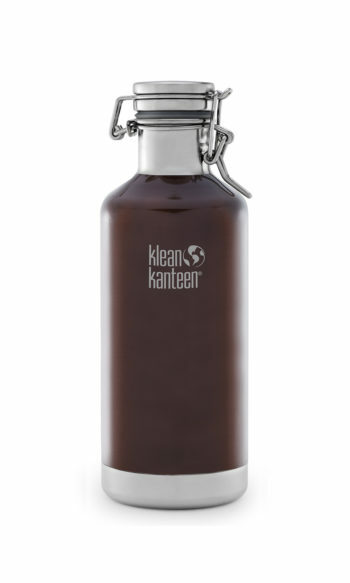 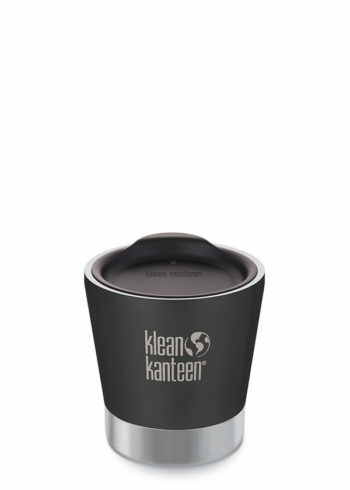 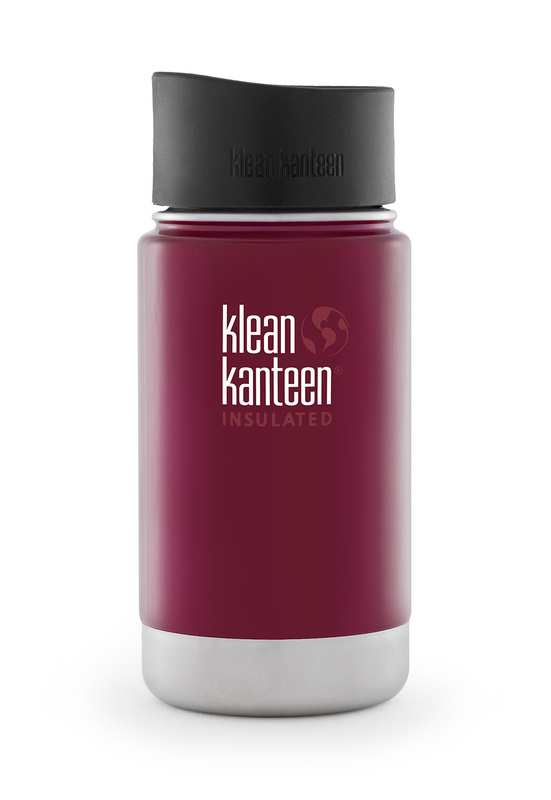 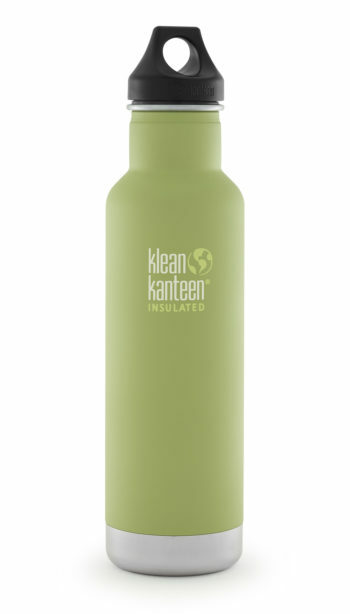 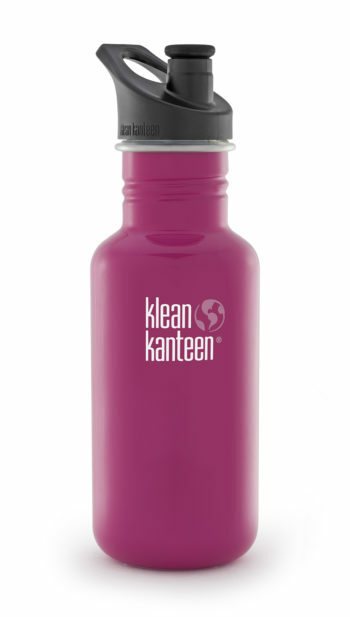 Like all the Wide bottles (and unlike most to-go mugs out there) this simple, elegant bottle is very easy to clean.